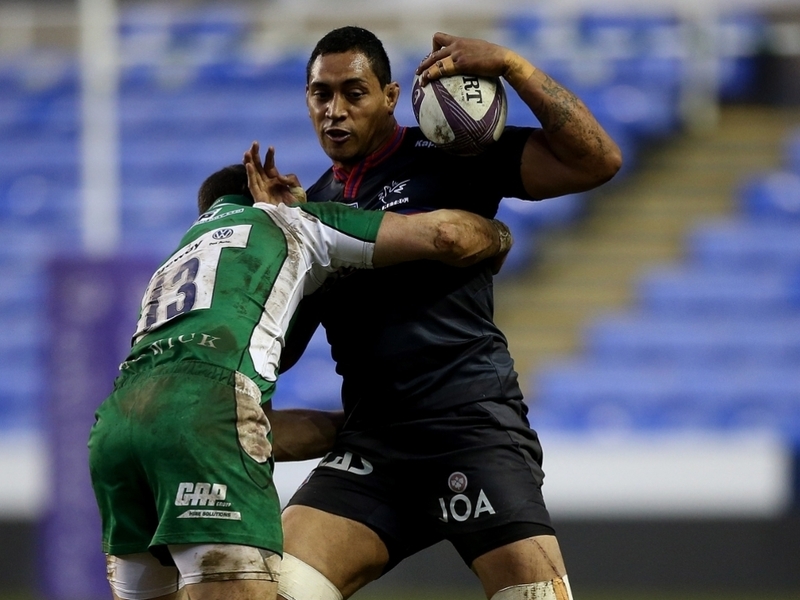 Grenoble have announced that back-row forward Steven Setephano has extended his contract with the Stade des Alpes club for another season. Setephano, who joined the Top 14 side from NTT Docomo Red Hurricanes in Japan, has impressed sufficiently to be given an extension. The 31-year-old former Highlanders and Chiefs flank has played twelve games this season for Grenoble and is loving his rugby in France. "It is physical and that's what was missing in Japan," he told the club's website after inking a fresh contract that will run until June 2017. "The fans are very passionate and I'm happy to play at the Stade des Alpes in front of a large crowd. Coming to France was refreshing for my rugby career." He added: "I want to continue to work and give the best of myself to this team until the end of the season and after that." In another boost for Grenoble, loosehead prop Sona Taumalolo has also signed a contract extension until June 2017. "We have a good group of players, who get along well. I feel very good in this team, I am in a beautiful city: everything is perfect here," said the front-row.